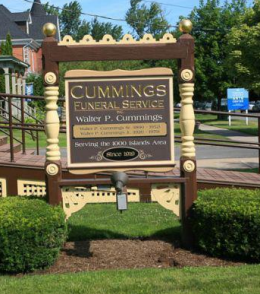 Cummings Funeral Service, Inc., has been in business for over 90 years. 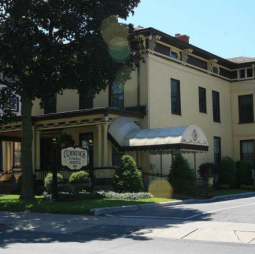 The business was started in 1919 as a combination of a funeral home and furniture store which was not unusual at that time. 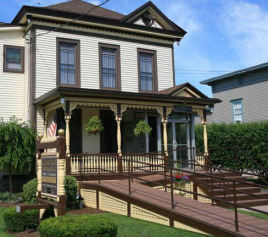 We offer funeral planning, cremation services, and more. Call us today for more information. 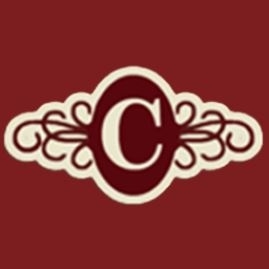 Reviews for Cummings Funeral Service, Inc.